← Check out our new feature on our Facebook page. We are going to do live feeds on Wednesday evenings during the Auction! LOOK WHAT WE JUST GOT IN! 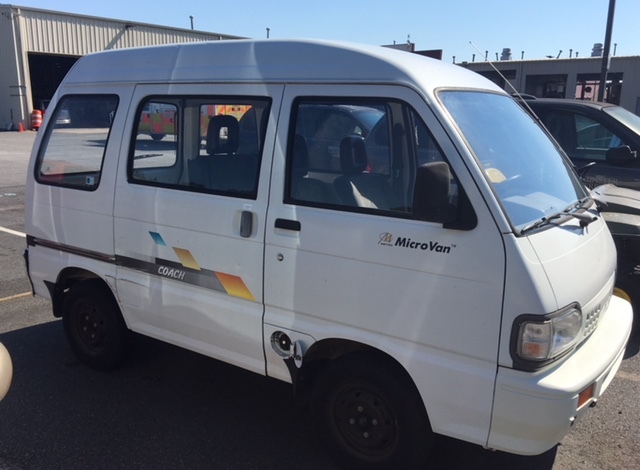 2002 KIA MICRO VAN SOLD ! 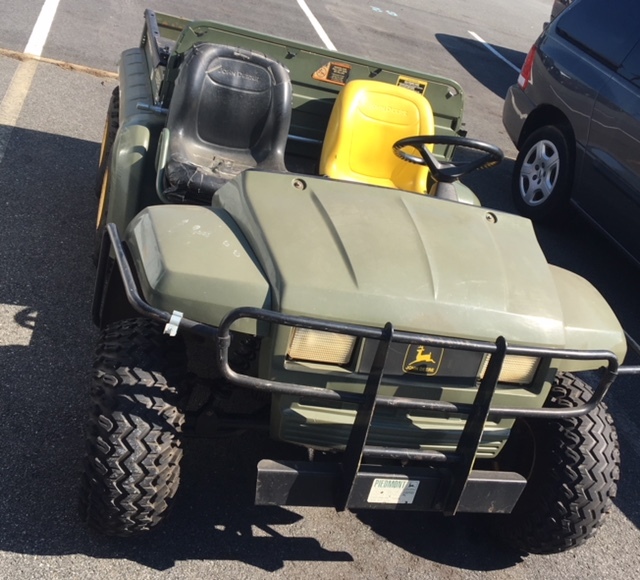 JOHN DEERE 6X4 W/DUMP BODY SOLD! 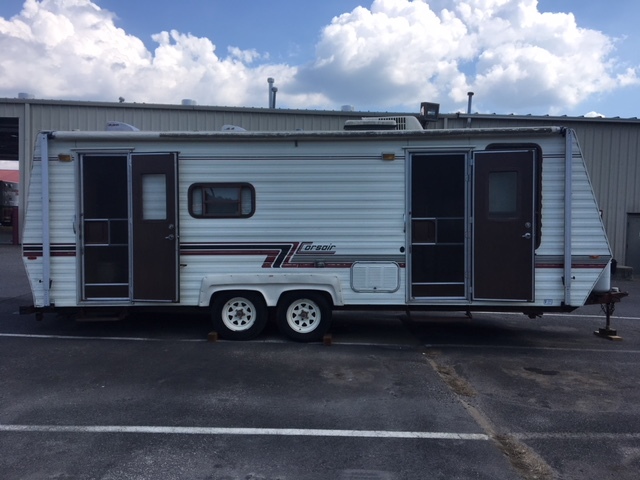 1987 CORSAIR CAMPER- IN EXCELLENT CONDITION. SOLD!